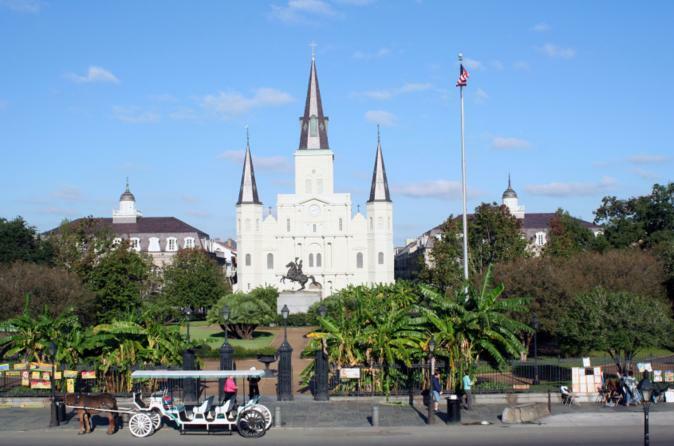 Absorb the sights and sounds of New Orleans on this entertaining tour of the Big Easy. 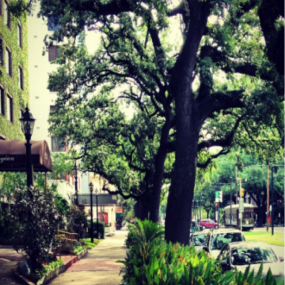 Over the course of three hours, your group will get a comprehensive look inside a city that is rich in history, music and culinary flair. 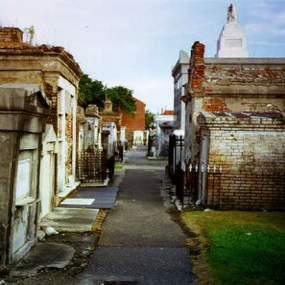 On this tour, you’ll get to see a little bit of everything. 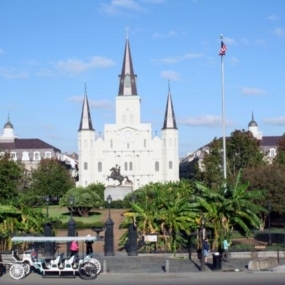 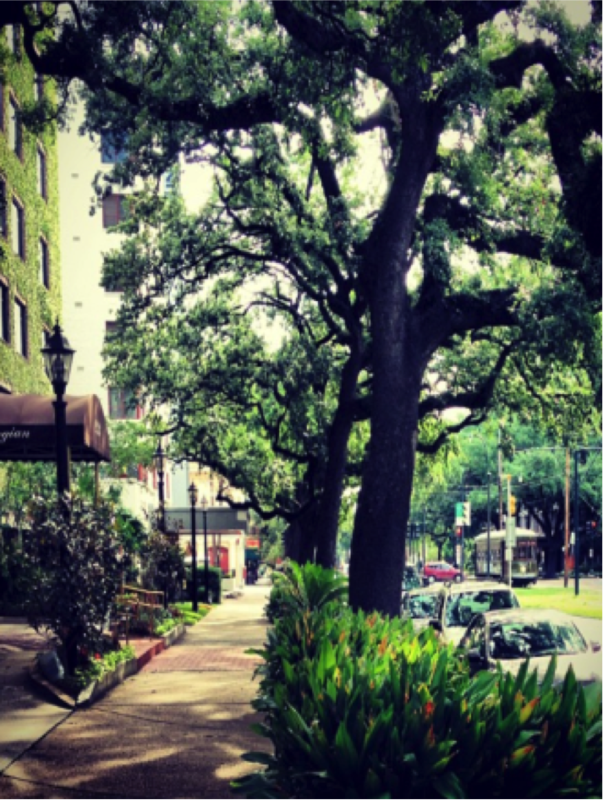 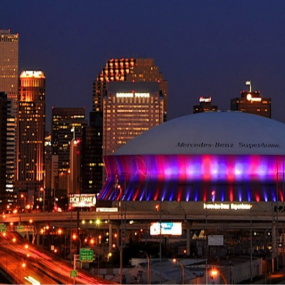 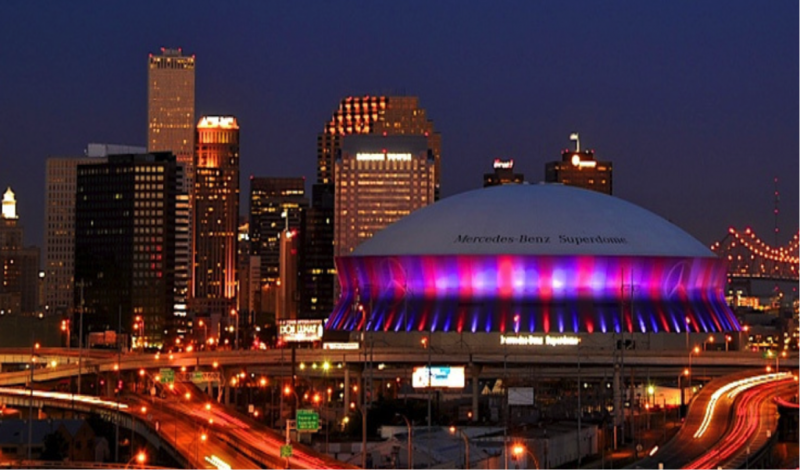 After pickup from your downtown New Orleans hotel, you’ll cruise to some of the most famous neighborhoods and landmarks in the city, including the historic French Quarter, the Garden District, St. Louis Cemetery and the 9th Ward. 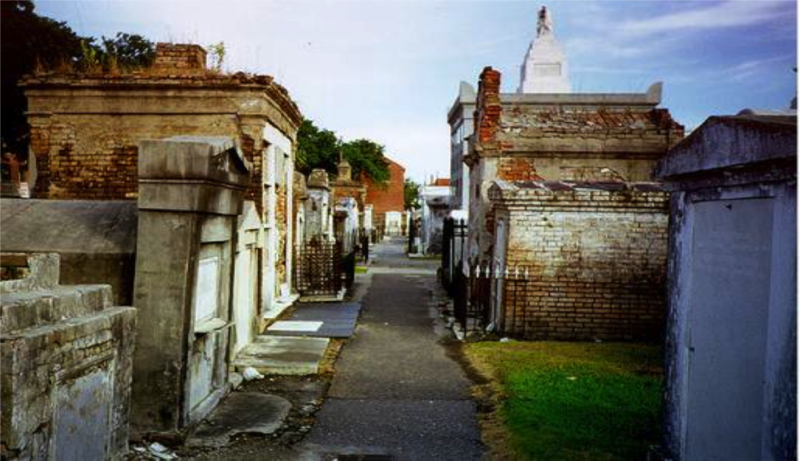 Along the way you’ll learn about the cultural, historical and architectural influences that have made New Orleans such a unique city.